While it’s no secret that the craft beer climate in Texas has blossomed in recent years, leading to growing state pride for distinctly Texas brews, the average beer drinker may not often hit pause mid sip to contemplate where the ingredients in that beer actually came from. Craft beer drinker and homebrewer Brandon Ade hadn’t put much thought into it either until he woke up one morning in 2012 randomly, or perhaps serendipitously, thinking about, of all things–barley. Soon, a question popped into his head–where do local craft brewers get their malt? Ade’s malting epiphany led him down a rabbit hole of research, and he soon learned that no cereal grains of any kind were being grown and malted in Texas for brewing. As an engineer who had been looking for years to leave the field to start his own business, Ade saw a unique opportunity to play a role in craft beer production from its origins by supplying Texas brewers with the only barley malted right here in the Lone Star State. 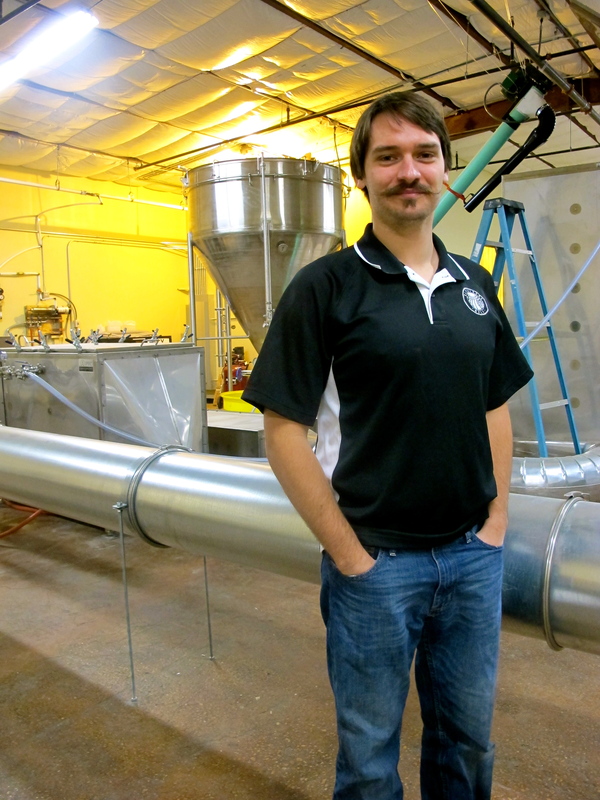 “It just became an obsession with learning everything I could about malt,” Ade said. While most craft breweries get their malts from titans of the industry like Weyermann in Germany, there has been a growing movement of micro-maltsters cropping up around the United States, a new tradition that sort of harkens back to an older tradition, as in the early days of brewing it was common for each brewery to have an adjacent malthouse. These new micro-maltsers are starting to bring attention to what many like Ade consider an almost faceless industry. With traditional malthouses largely dying out in the 1900’s in favor of more mechanized production, around 30 major malthouses emerged to supply the bulk of the world’s breweries. While malt produced and sold from new micro malthouses is often significantly more expensive, a product of smaller batch sizes, it’s the local product’s reduced environmental impact and increased local economic impact that drives maltsters like Ade to believe in the power of a local alternative. But wanting to become a maltster and actually becoming a maltster are two very different things. “I realized immediately that I needed education and training,” Ade said. 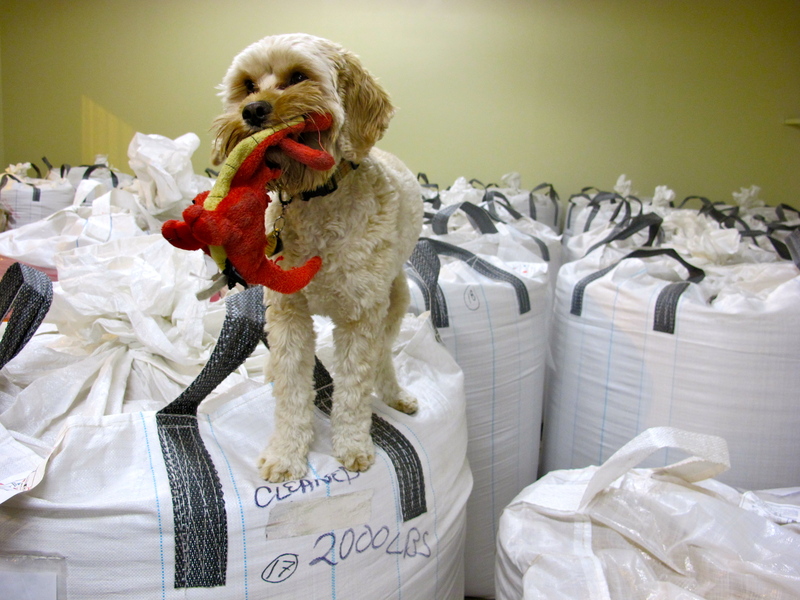 So, he enrolled in a program at the Canadian Malting Barley Technical Centre in Winnipeg to receive some guidance. After this crash course, he returned to Austin and began to delve into a lot of thick textbooks and self-training. 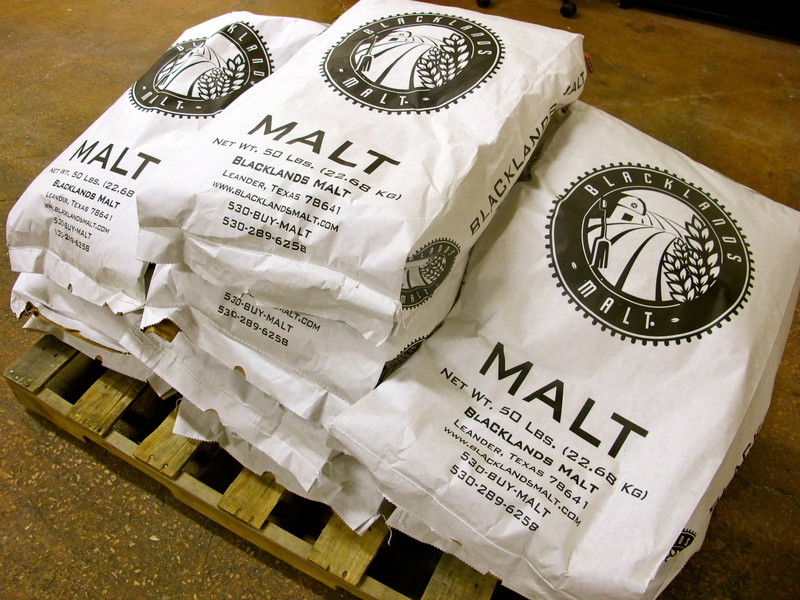 From there, Ade put his engineering background to the test designing his custom 2-ton malting system, and he began to put the pieces in place to get Blacklands Malt, the newest, not to mention, only malthouse in Texas off the ground. Getting a bank loan proved to be a hurdle, with many banks pointing to Ade’s lack of experience and the unproven success of malthouses in Texas. 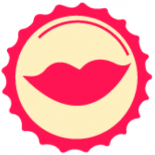 Many brewers were equally uncertain when Ade called them to pick their brains about the idea. But of course, Ade eventually found the support he was looking for, and set up shop in his new micro malthouse off FM 2243 in Leander. While getting things off the ground in the malthouse, Ade has really come to understand both the science and the art of malting. 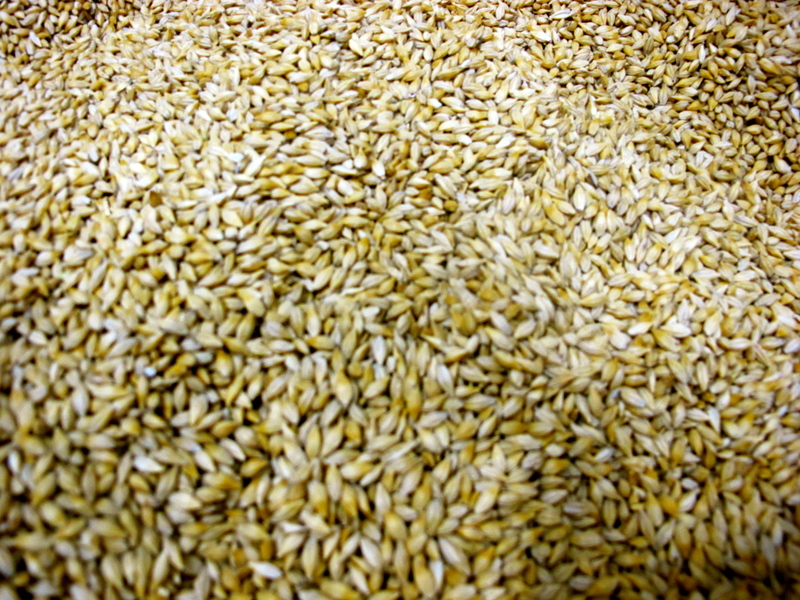 But much like the process of brewing a delicious, nuanced batch of artisan craft beer, the process of malting barley isn’t black and white and varies from crop to crop and system to system. While learning the art and science of malting was one barrier for Ade, making his dream of Texas malted and grown barley a reality was another hurdle entirely, but Ade soon learned that there was a growing niche for barley production in non-traditional environments. This fact has led to an increased academic and private sector focus on the research of growing barley in non-traditional areas, like, Ade dreamed, Texas. Knowing that barley breeding research is generally tied to universities, Ade decided he needed to get a university on board to do growth trails, so he called up Texas A&M and asked if they had barley breeding research scientists. While the university generally focuses on wheat as their cereal grain of choice, they agreed to come on board to help Ade conduct the research. Taking a queue from hard red winter wheat, a cousin of barley which is often grown in Texas over the fall months, Ade and the team from A&M have found that Texas’s mild falls are suitable for barley growth as well. After eliminating the varieties down to three top agronomic performers, they contracted Texas farmers, mostly within a three to four hour drive of Austin, to begin growing these varieties. These current crops will mark the first time in recorded history that barley has been grown in Texas on a large farm scale. While the Texas-grown crops are progressing well, Ade needed some initial barley to get his Texas-malted operation off the ground until they could be harvested. So, he sourced some barley from Colorado, and has spent recent weeks breaking in the malthouse. The 2014 batch of Texas grown barley should sustain the malthouse for part of next year, but Ade plans to supplement with more barley from Colorado until he can have enough grown in Texas to last a full year. “I’m hoping by 2015 to have 100 percent Texas grown barley,” Ade said. The weight of taking on this lofty goal is not lost on Ade. But so far, so good, in early December Ade delivered malt to his first commercial brewing client, Jester King Craft Brewery, a natural fit considering the brewery’s strong commitment to brewing farmhouse beers with a sense of place. Ade has also sold to a variety of local homebrewers, and has at least one more local brewery and a distillery on board for 2014. But malt orders haven’t been the only sign of success. Earlier this month, Blacklands Malt received a $5000 culinary grant from the Austin Food and Wine Alliance. Ade plans to use the grant money to install a racking system so he can store his malt vertically to maximize space, source additional barley and, hopefully, bring on an additional regional producer. 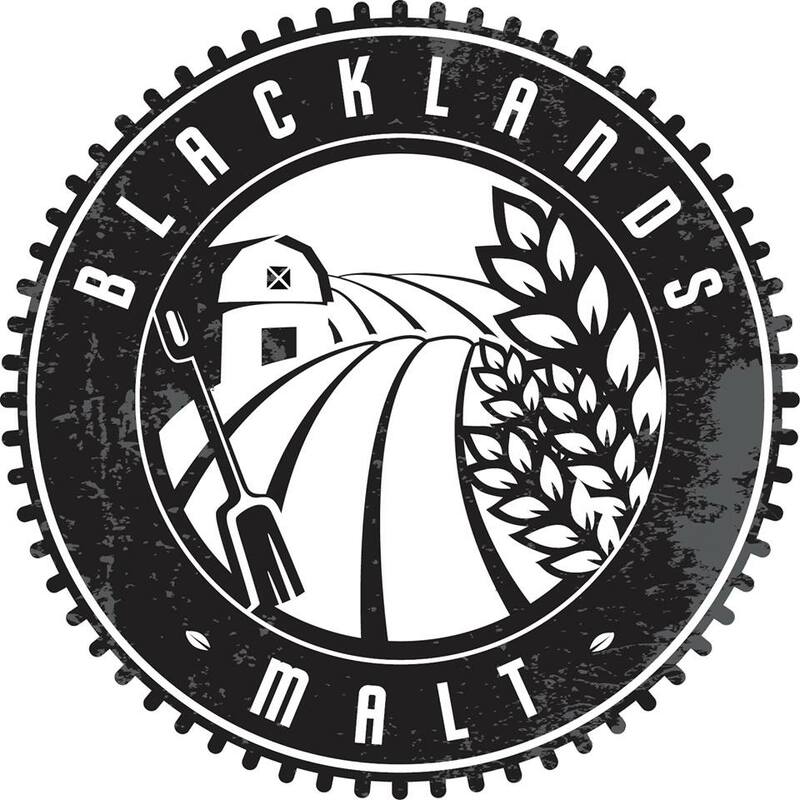 Blacklands Malt is located at 11880 W. FM 2243 Suite 304 Leander, TX 78641. While you can often find Brandon, his wife Samantha, and their dog Riker there, visitors and homebrew customers are welcome by appointment. 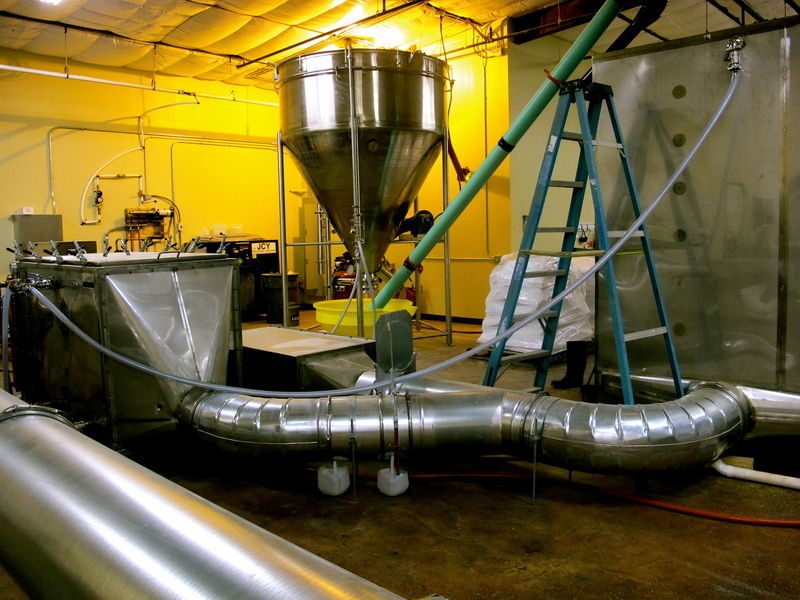 To connect with them, or get a little background on Malting 101, visit their website.